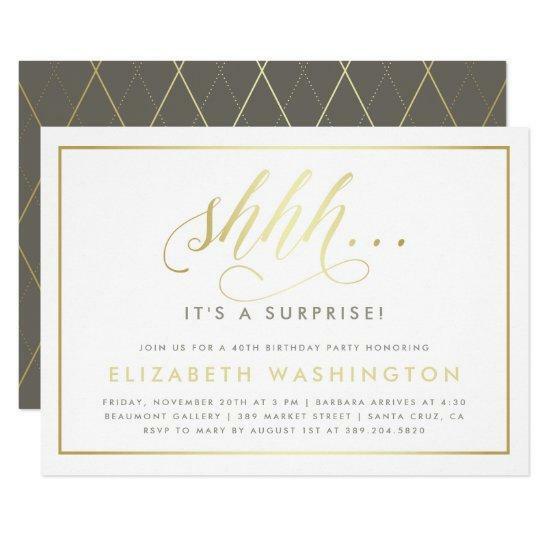 Gold & White Surprise Birthday Party Invitation by Eugene Designs. 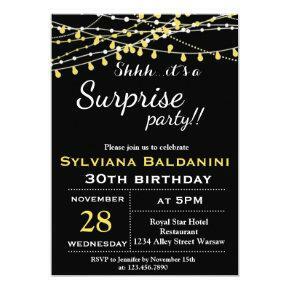 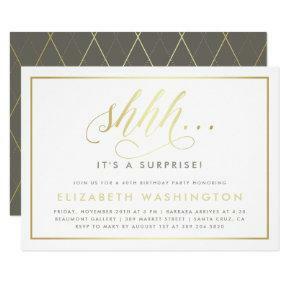 Send these simple white and gold invitations and start your surprise party with a modern message. 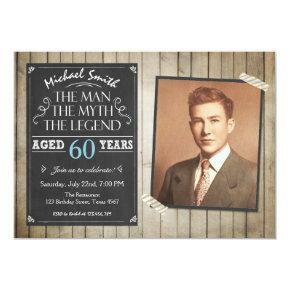 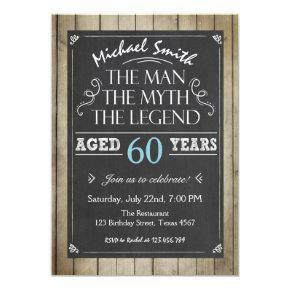 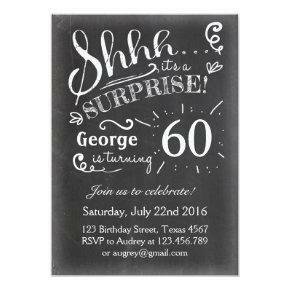 On the front, in a stylish hand-written style script is the text "; cut out digitally in gold foil. 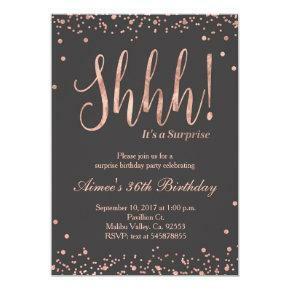 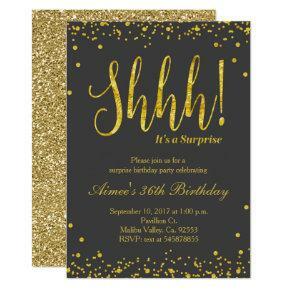 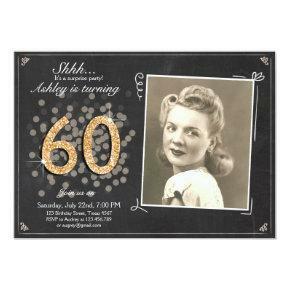 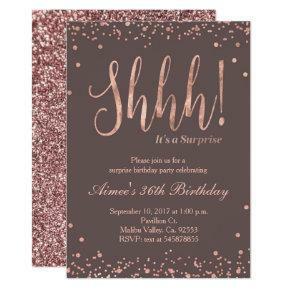 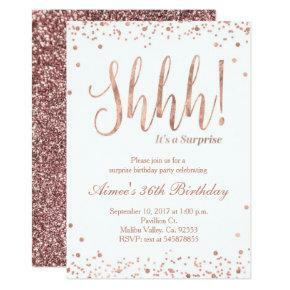 On the reverse, there is a sleek faux gold foil pattern on a dark greige background.